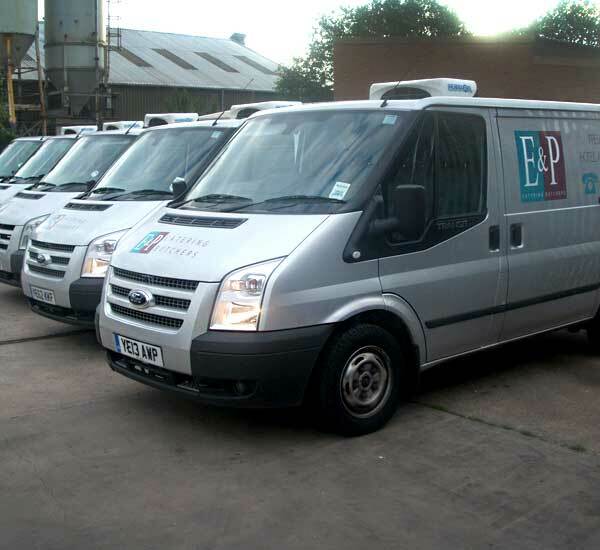 E & P Catering Butchers are one of Coventry’s most trusted, reliable and leading meat suppliers. E & P Catering Butchers supply to pubs, hotels, restaurants, colleges, universities and schools around Coventry, Birmingham, Solihull, Warwick, Stratford Upon Avon and including Kettering and the Northamptonshire area. 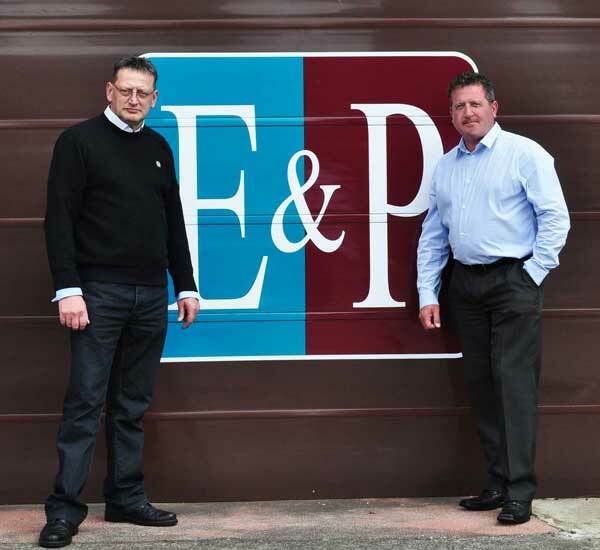 With over 60 years of experience between them Eammon Curley & Paul Young have been running the business since its conception in 1998 in Coventry. They both started in the trade at a young age. They met at a previous workplace. Both have their individual talents and put together the combination has been a winning success for their business. The majority of our meats are sourced locally and within the UK. The business has grown due to our commitment of the quality of the meats used and personal service given to all our customers. Due to this success we outgrew our previous premises of approx. 2200 square foot. We have moved into our new premises of approx. 6225 square foot to accommodate for this increase in business. We started the business with a workforce of 3. Gradually increasing this number to 35 employees over the years and includes highly trained chefs and butchers. We deliver our products six days a week, with each driver having between 8 and 20 drops a day depending on the orders for that day. So you can be assured of the freshness of the meats at all times. We can provide a next day delivery service. Should you have an urgent order it is possible for us to offer a same day service providing we have your order by 5am at the latest. For 100% satisfaction, give us a call.